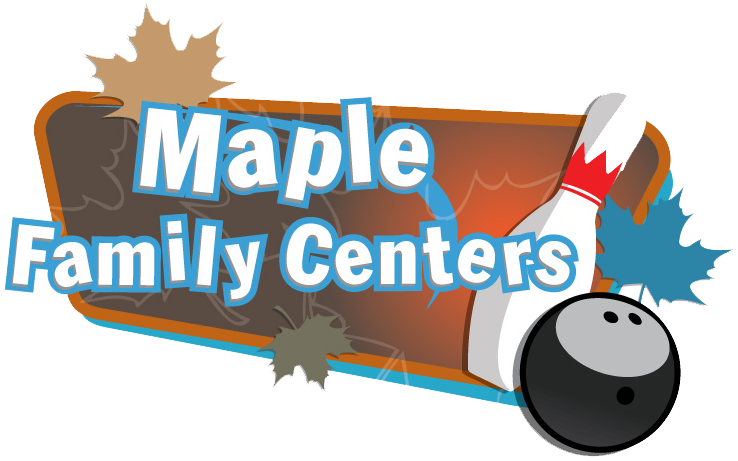 We are dedicated to providing safe and fun place for children of all ages to come and enjoy bowling! Plan your next trip to Jib Lanes today whether it be a party, group outing, league or open bowling, the kids will have a blast! Bring your child’s birthday to the next level. We’ll do all the work! 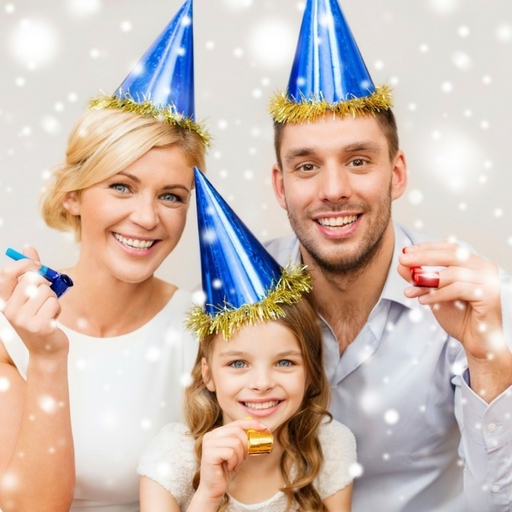 Our packages include a party host, party set up, food, invitations, and bowling with the option several party extras! 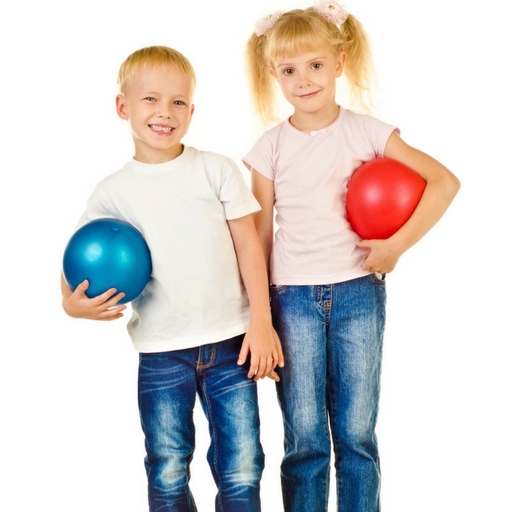 Register your child for Kids Bowl Free to provide a safe, secure, and fun summer. Each child registered will receive 2 FREE games of bowling each day! Click the button to find out how to sign up. 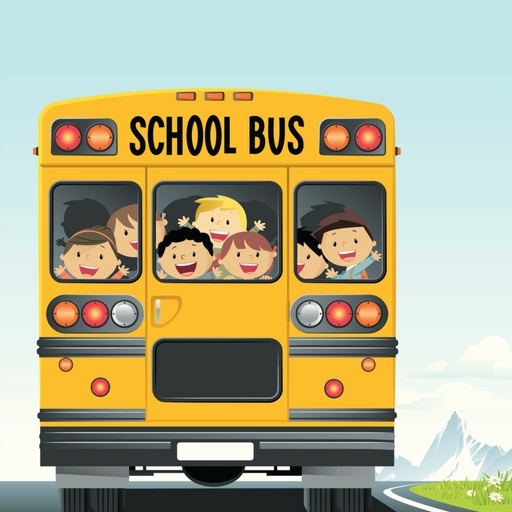 Plan your next group outing or school field trip with Jib Lanes. We have several pricing options to guarantee a fun time! Great for: Churches, Synagogues, youth groups, day care centers, special need groups, etc. Join the Club! 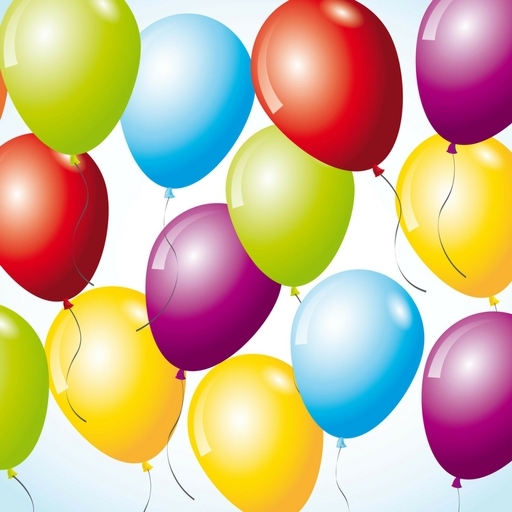 As a member, you will receive exclusive birthday deals and information!